ready for a Spring SHIFT//change? 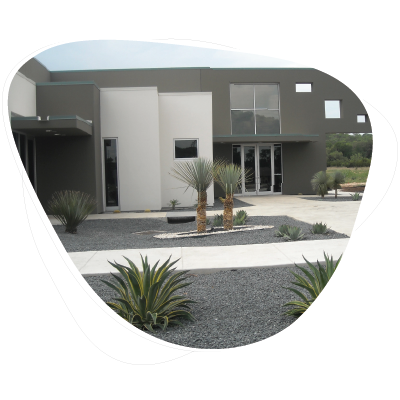 the advantage of a PROFESSIONALLY installed & maintained landscape goes BEYOND "curb appeal" right to the bottom line. A well-designed landscape invites everyone—employees, customers, vendors—in, resulting in higher occupancy rates, increased property appeal, and lower tenant vacancies. 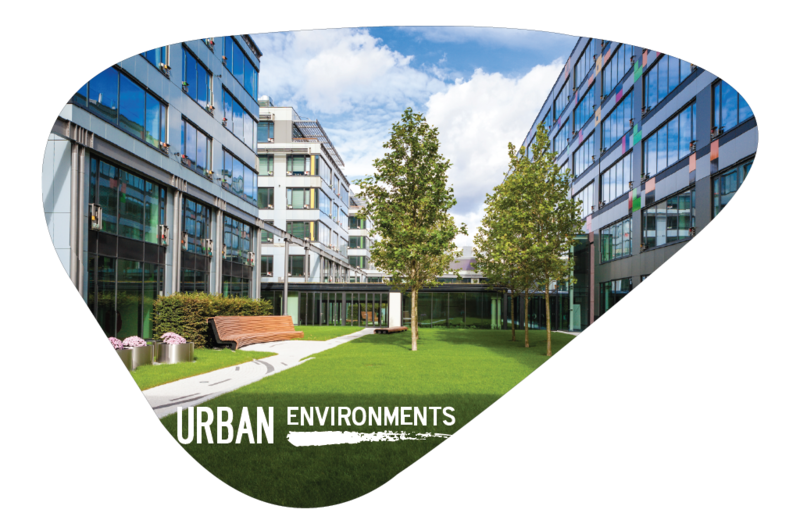 Strategically designed spaces incorporating urban landscape plants is the most economically efficient means of impacting the places we live, work and play. 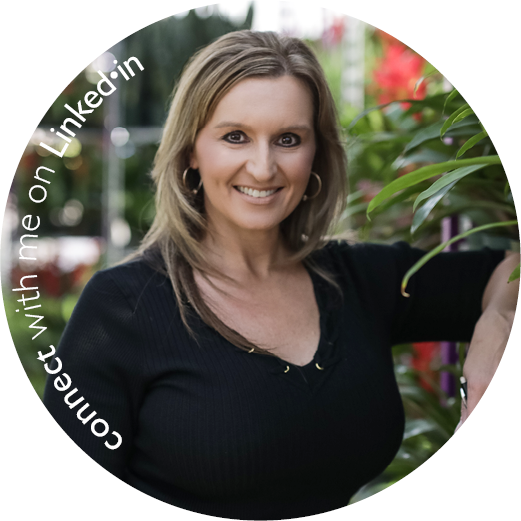 Workplaces that FOCUS on the users EXPERIENCE notice a dramatic increase in employee engagement, customer satisfaction all driving bottom line business performance. Take care of your employees and they will take care of your customers. Our experienced team of design professionals will work with you to uncover the potential of your workplace as an environment purposed for performance. Allow us to help discover what you can do today to IMPACT the appeal and performance of your workplace environments. 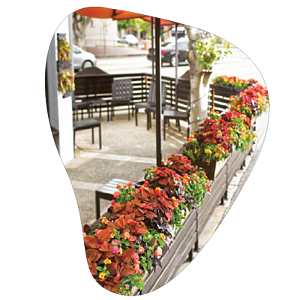 PATIOSCAPES TOTAL CARE PROGRAM OFFERS A COMBINATION OF PROFESSIONAL LANDSCAPE SERVICES & QUARTERLY CHANGE-OUT ENHANCEMENTS TO DELIVER FRESH SEASON-BY-SEASON APPEARANCE TO YOUR COMMERCIAL PROPERTY. 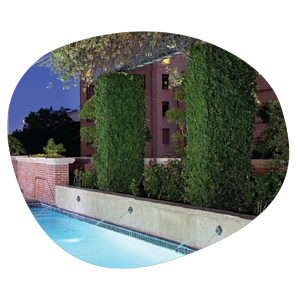 OUR TOTAL CARE COMMITMENT INCLUDES TURF CARE, TREE & SHRUB CARE, IRRIGATION MANAGEMENT, SEASONAL COLOR INSTALLATIONS, FERTILIZATION PROGRAMS AND EXTERIOR PROPERTY IMPROVEMENTS PRESERVING THE YEAR-ROUND BEAUTY AND HEALTH OF YOUR PROPERTY.